How much Lego does this kid have? 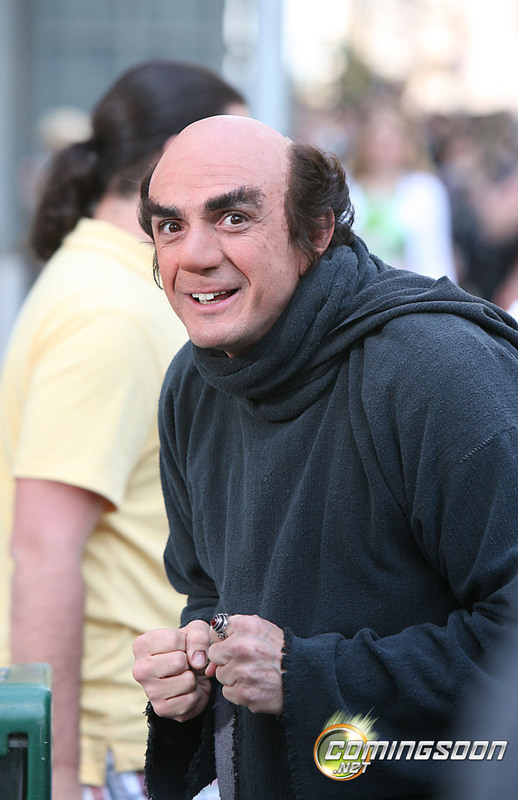 UPDATE: 01/05/10 – First look at Hank Azaria as Gargamel. Sofia Vergara has been cast in The Smurfs, the Raja Gosnell-directed adaptation of the ’80s cartoon series that Columbia Pictures will release in summer 2011. She will play Odile, a powerful executive at a high-end French cosmetics company who is married to the live-action character played by Neil Patrick Harris. Jayma Mays, Katy Perry and Hank Azaria are also in the movie, which begins shooting in New York in the next week. 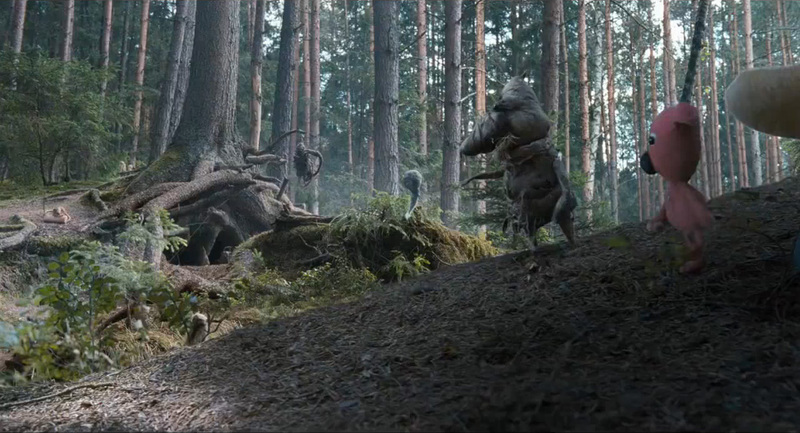 Anyone excited for a Smurfs film or do you which it would just Smurf off? Another day, another remake. This one involves The Monster Squad. 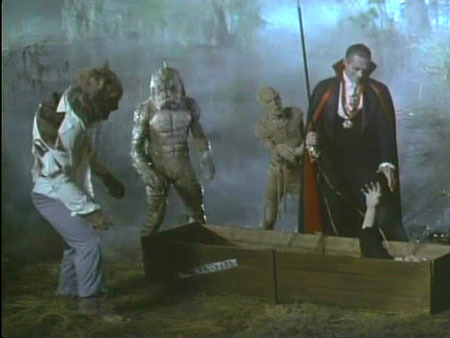 That excellent 1987 film that had a group of kids fighting the classic versions of Dracula, The Wolfman, The Mummy, The Gill Man and Frankenstein’s Monster – yes I know the Monster ends up helping them. The original was one of the first films were I fully realised how dreadful the curse of the werewolf could be (not just because of getting hit in the nards). The guy who played him really shows how much he wanted to die because of it. I digress. 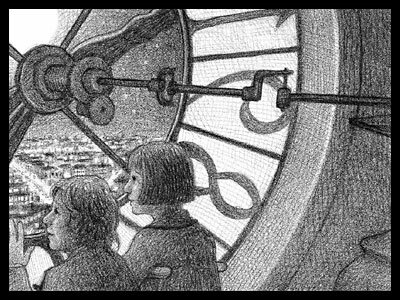 Deadline have the news that Paramount are keen to remake it. 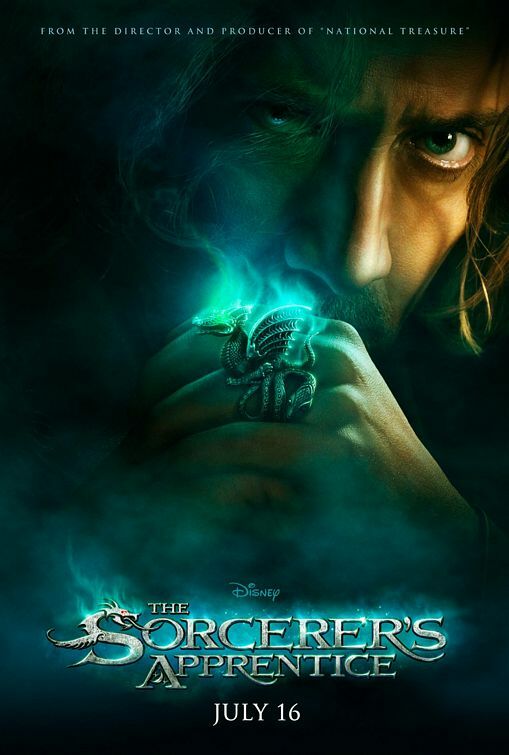 Rob Cohen who produced the original is hoping to direct it and they are currently meeting with writers to get a script sorted. Shane Black (Lethal Weapon, Kiss Kiss Bang Bang) and Fred Dekker (Night of the Creeps) wrote the original so they need to get some good writers involved. I really don’t think they’ll be able to recapture the coolness of the original. The kids in that were class and casting the new squad could be the weak link. If they do go for it I just hope they go for unknown child actors and none of the current Disney style kids with the big helmet type hair that seems to be doing the rounds. 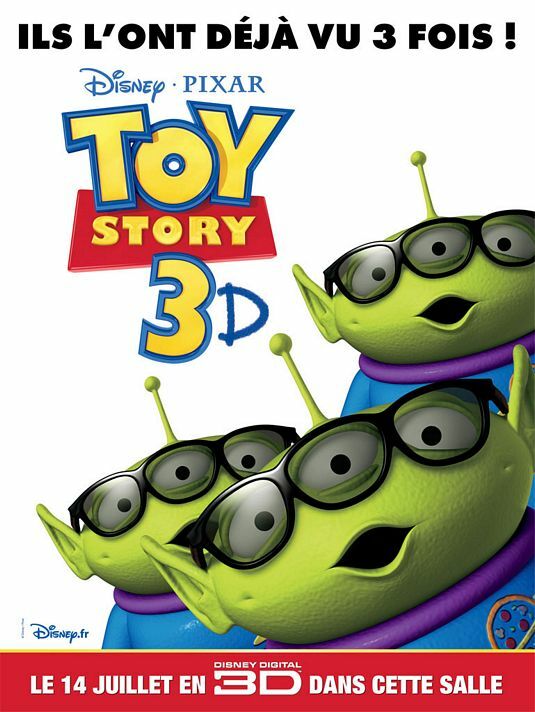 Should it be a reboot or a sequel? Would be great to have the original Squad all grown up, but to be honest I don’t really want either. I’m sticking with the original (well until I hear more about this new one). What are your thoughts on The Monster Squad getting back together? 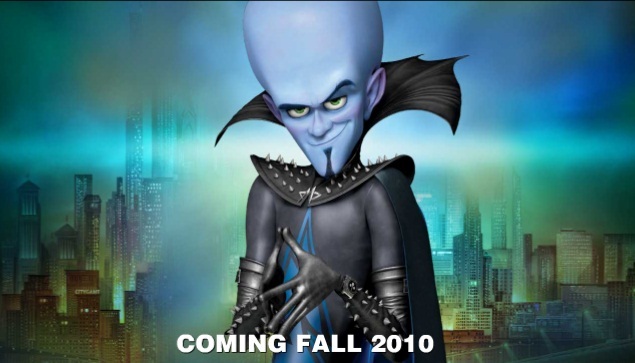 Megamind is the most brilliant supervillain the world has ever known. And the least successful. Over the years, he has tried to conquer Metro City in every imaginable way. Each attempt, a colossal failure thanks to the caped superhero known as ‘Metro Man,’ an invincible hero until the day Megamind actually kills him in the throes of one of his botched evil plans. Suddenly, Megamind has no purpose. A supervillain without a superhero. He realizes that achieving his life’s ambition is the worst thing that ever happened to him. Megamind decides that the only way out of his rut is to create a new hero opponent called ‘Titan,’ who promises to be bigger, better and stronger than Metro Man ever was. Pretty quickly Titan starts to think it’s much more fun to be a villain than a good guy. Except Titan doesn’t just want to rule the world, he wants to destroy it. Now, Megamind must decide: can he defeat his own diabolical creation? Can the world’s smartest man make the smart decision for once? Can the evil genius become the unlikely hero of his own story?